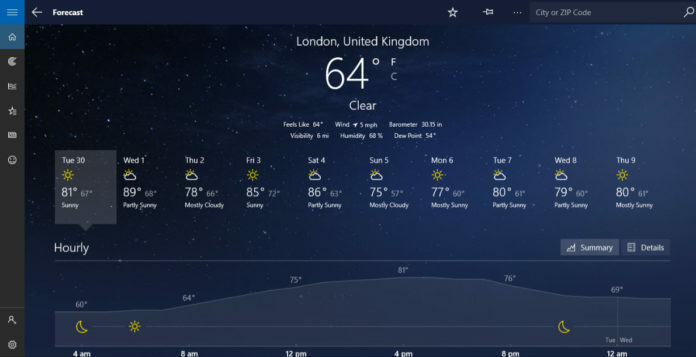 Microsoft today rolled out a new update for its MSN Weather App for Windows 10 and Windows 10 Mobile. 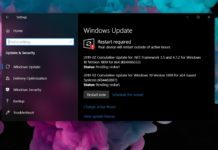 The update has been rolled out to Non Insiders in the Production Ring. The company has provided a minor new change after the latest update. 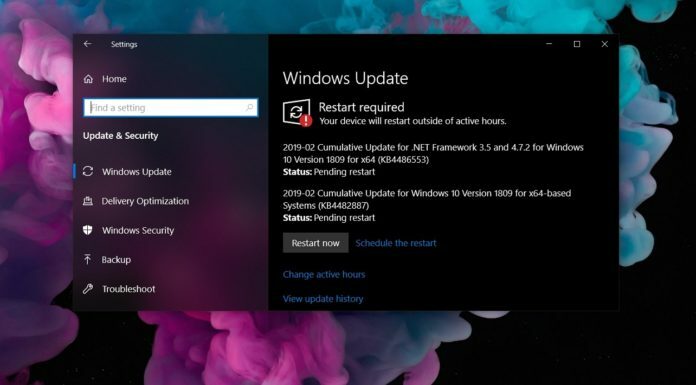 This is the same update which was pushed out to Fast Ring insiders couple of weeks ago. The Weather app now supports Dark Theme along with the Light Theme which allows users to choose between a dark and light theme for the app along with an option to allow a Windows Theme as well. The app has been updated to new version 4.20.951.0. Apart from the MSN Weather app the company has also released updates to other MSN apps like News, Sports and Money apps. The apps have received some general bug fixes and improvements after the latest updates. The latest update for the MSN Weather app is currently live and you can get it by clicking the below Store link. Do let us know if we missed to mention anything more after the latest update.